Black Hat Studio is a collective of two (not so young anymore) plastic artists and destination photographers (Eduardo Quintero / Rodrigo Gaf) that decided to take a go at wedding photography with the simple goal of turning wedding photos into art. 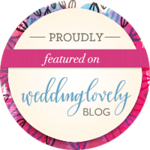 Your wedding images should take you down "memory lane" making you remember all the nervousness, excitement, happiness, business, craziness and warm fuzzy feeling of that special day. 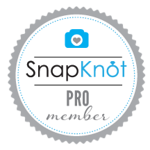 We provide photography and cinematography service in Cancun, Playa del Carmen, Tulum, Isla Mujeres, Cozumel, Riviera Maya, Mexico City, San Miguel de Allende, San Diego, Los Angeles, San Francisco or wherever your destination wedding takes us. 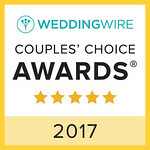 Shot us an email or call us direct at +52 1 55 39 93 56 99 and lets talk about your big day. I live to enjoy life and shoot a couple frames along the way. Anything from trees to people can get me going and remind me of something, someplace, sometime, someone or maybe just teach me to pause, enjoy and absorb. I love to travel, hike and hang out with my two furry BFFS Oscar and Gloria (wauf wauf). 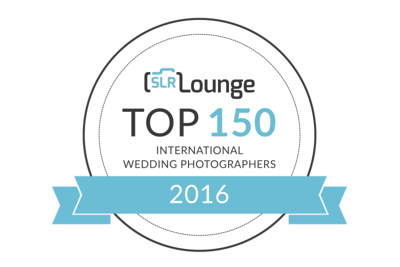 Was honored and surprised to be named one of the top 150 international wedding photographers by SLR Lounge. It was really amazing to see my name along people I´ve considered inspirational to my work and have been doing photos for so long. 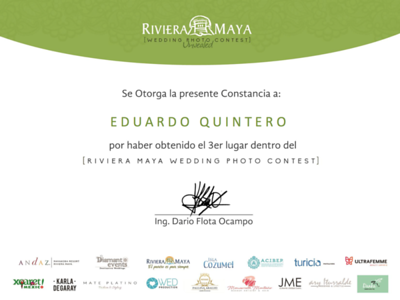 I was also invited to participate alongside awesome wedding photographers in The Riviera Maya Photo Contest in which I received third place! Non to shabby considering the tough competition. P.S. I hate the dentist. All I really know how to do is take pictures. I love to meet different people and capture there emotions and character through my camera. It´s always awesome to remember and I want to be the one taking the perfect photo that will take you back. I´m a firm believer that life should be looked at lightly for it to be more enjoyable. P.S. 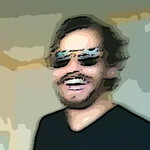 I love the Rubik´s cube and am an aspiring dentist.